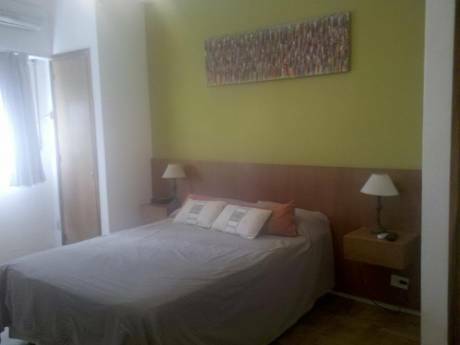 Our home is a very nice and clean apartment situated in a great area. We love it because it is very luminous, and it is built in the old fashioned way. We are particularly fond of the jacuzzi which is great to relax after a tiring day. We are pretty sure you will like it as much as we do. We are Flor and Santiago. We are in our mid 30´s. I am a pharmacist working for a laboratory and Santiago also works in the pharmaceutical industry but on the commercial area. We are very fond of travelling, and getting to know other cultures. We consider this way of travelling a great experience (we already did it to New York) because it is great to feel the scent of a home once you return from a wonderful sightseeing day. 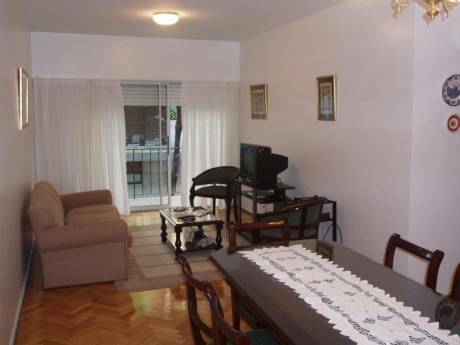 Our home is extremely well located for tourists, as it is the neighbourhood of Recoleta. 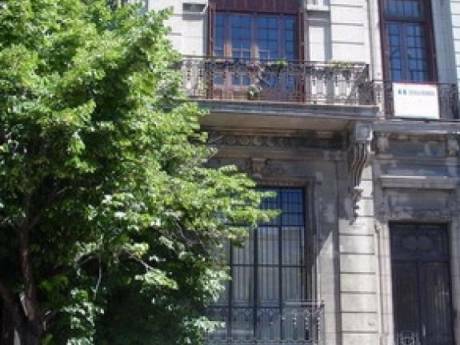 It is just 3 blocks away from the intersection of Callao and Santa Fe. A very traditional area. At the same time it is 3 blocks away from the subway and approximately 7 blocks from the theatre district.The area is a residential area but nonetheless it is full of nice restaurants and bars, as well as places to go out at night. It is a very relax area to go for a stroll, and do shopping. We consider it a strategic point from which to start sightseeing all that Buenos Aires has to offer! !